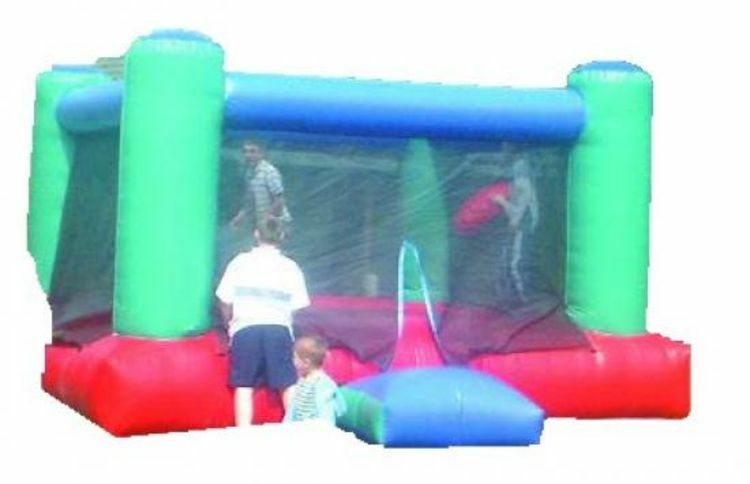 boxing bouncy castle hire liverpool. Here is our 15ft x 15ft inflatable Boxing Ring for the more athletic customers.It is suitable for 8 years of age to adults.The Bouncy Boxing ring is a fun fillled game where each player steps into the inflatable boxing ring and are given a set of oversized foam filled boxing gloves. The objective of the game is to see which bouncy boxer who can stay on their feet the longest.The bouncy boxing ring is a great competitive game and suitable for all events-Hold you own boxing tornament!the required space for this bouncy inflatable is 16ft x 16ft,the height of it is 12ft,if you are hiring it for a indoor event make sure the height of the ceiling is bigger than the size of the boxing ring.Boxing rings can be used indoors with electric fan, or outdoors staked out with electric or petrol blower for locations without power. We cover all areas in liverpool we also cover warrington,widnes,runcorn,st helens,wirral southport, And some of these areas and further areas will be a additional fuel charge or toll/tunnel charge.